Hair arrived within 4 days ! 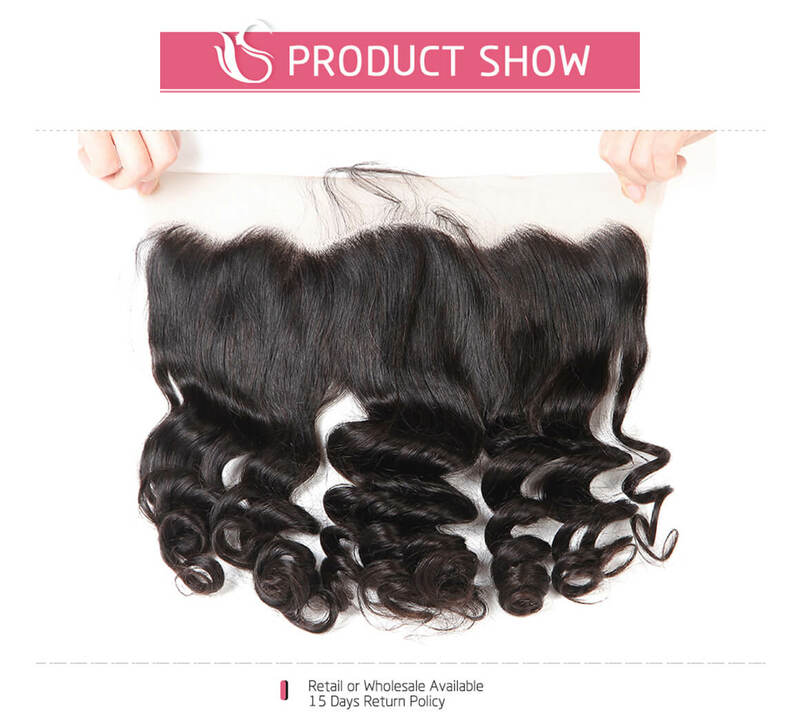 Hair very soft and full however has a very bad smell but goes away when washing. The only bad thing this hair sheds ALOT ALOT ALOT !!! If the hair didn’t shedd so much it would be a A+ from me !!! 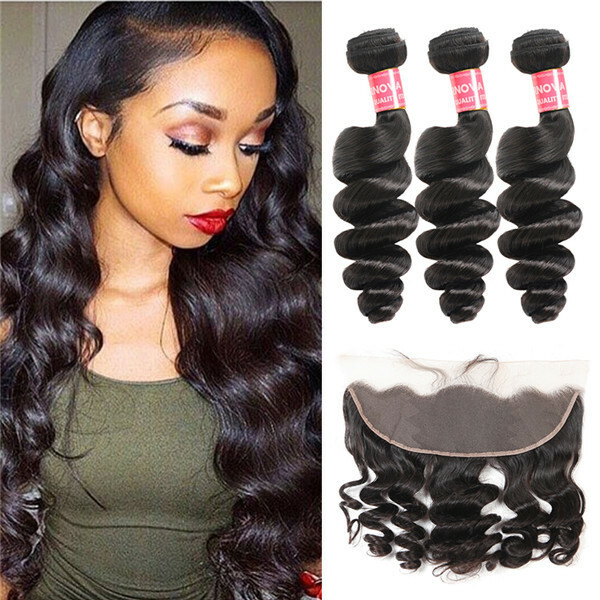 hair is no tangle and shipped fast. 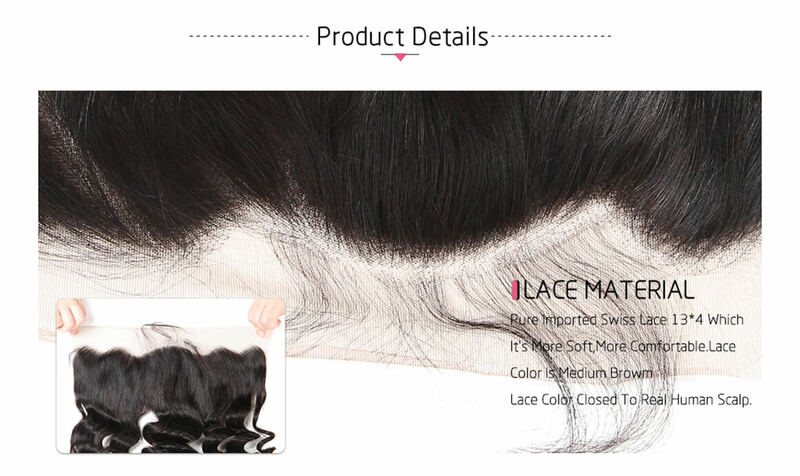 It's soooo full & true to length.I recommend everyone to buy you won't be disappointed shipping was extremely quick also ! In love with Super Nova Hair! 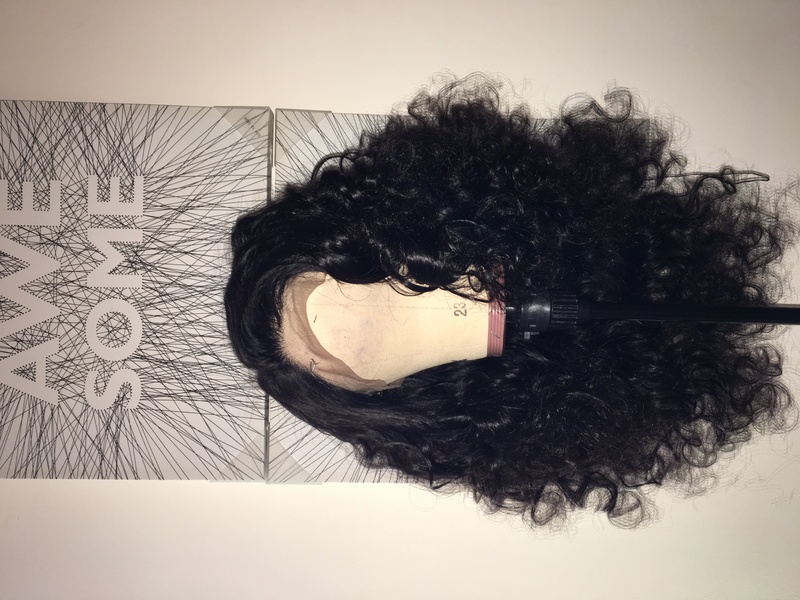 Hair shipped in 3 days to me, hair really full and holds color well! 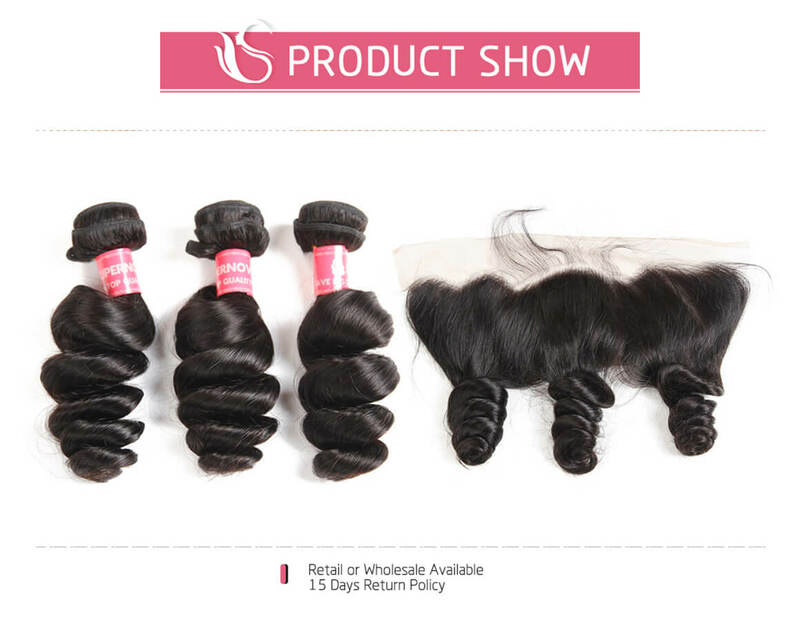 No tangling, no shedding and hair did not stink when received. Will use again when I have to buy hair ! The hair is super soft and nice I love it I recommend it 10/10. 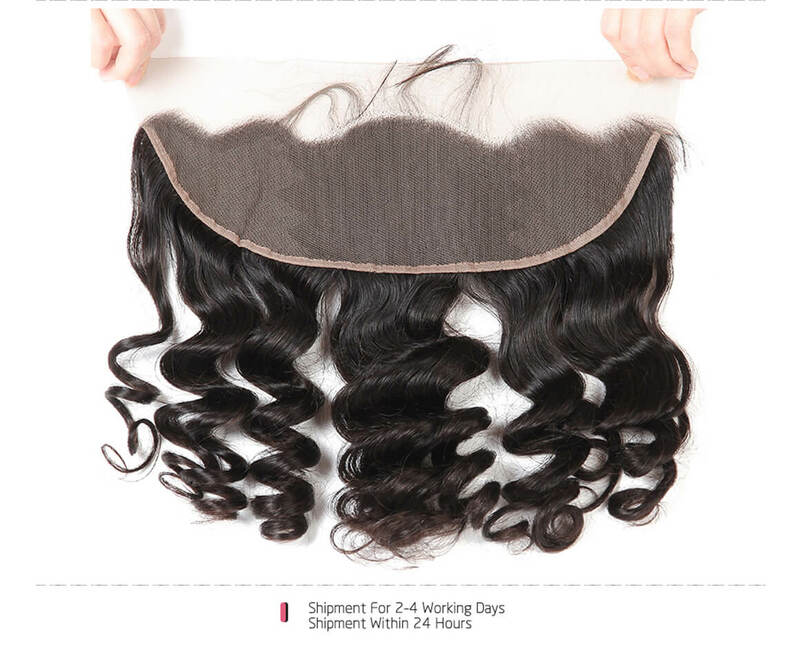 Question about Brazilian Hair Loose Wave Hair 3 Bundles With 13*4 Lace Frontal Human Hair is Successfully Submitted.